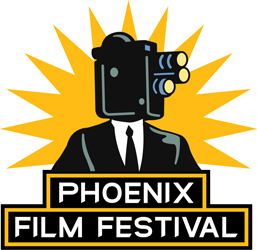 “The Catalyst” is an official selection of the Phoenix Film Festival’s International Horror Sci-Fi Film Festival, named one of The 25 Coolest Film Festivals and a Top 50 Worth the Entry Fee by MovieMaker Magazine.  Now in its 13th year, this year’s Festival takes place April 6 – April 13, 2017 Attendees can catch premieres of short and feature horror and sci-fi films from all over the world, along with eclectic programming of older films, special guests and cult classics. Plus, all the great parties and entertainment the Phoenix Film Festival is known for.